Justice KS Puttaswamy, 92, a retired judge of the Karnataka High Court was the first and the lead petitioner to challenge the validity of the law and he took the service of senior advocate Shyam Divan to press his arguments that the scheme hits upon the right to privacy. A retired High Court judge, social activists, politicians and some state governments were involved in the legal battle over the constitutional validity of the centre's flagship scheme, Aadhaar. Among the 31 petitioners were senior Congress leader Jairam Ramesh, veteran CPI(M) leader VS Achuthanandan and CPI leader Binoy Viswam, who had challenged various aspects of Aadhaar. Justice Puttaswamy had approached the Supreme Court in October 2012 when UPA-II was in power. 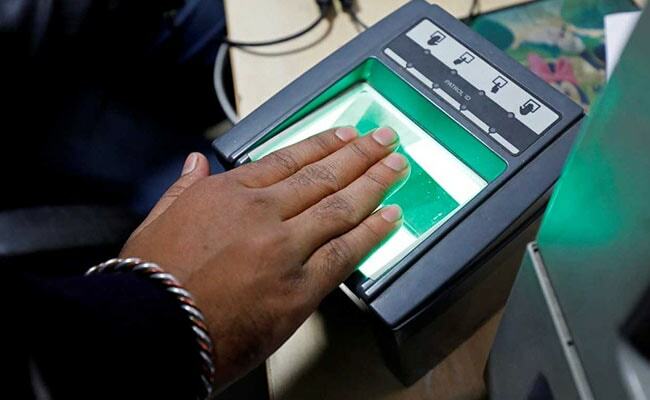 Social activist Aruna Roy had challenged the biometric collection for Aadhaar, saying there were no statutory safeguards and Aadhaar was putting in jeopardy not only the rights and life of people, but also national security. Dr Major General Sudhir G Vombatkere, an army man-turned activist, had approached the top court saying Aadhaar gave the government unprecedented powers for surveillance of people through technology without any safeguards for citizens on their personal information. Magsaysay Award winner and child right activist Shanta Sinha, who also served as chairperson of the National Commission for Protection of Child Rights (NCPCR), was also one of the petitioners. She had approached the top court challenging the government's decision to link Aadhaar number with welfare schemes, saying it violated the right to life of the poor guaranteed under the Constitution. Bezwada Wilson, an activist and one of the founders and National Convener of the Safai Karmachari Andolan (SKA) was one of the petitioners in the case. Pune-based Nagrik Chetna Manch had also filed a petition before the Supreme Court, pointing out that the enrolment agencies, sub-registrars, registrars and UIDAI had no legal liability for any theft, fraud, crime, and compromise of any security or privacy that may be perpetuated through Aadhaar. Former defence scientist Colonel (Retired) Mathew Thomas moved the top court against Aadhaar alleging threat to national security, particularly in relation to data sharing. Vickram Crishna, a technologist and an activist for personal privacy protection, was also among the petitioners who had highlighted invasion of privacy under Aadhaar scheme. The West Bengal government had also challenged the scheme.